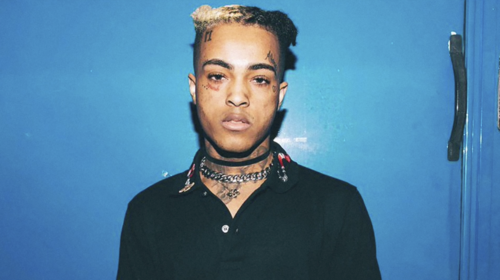 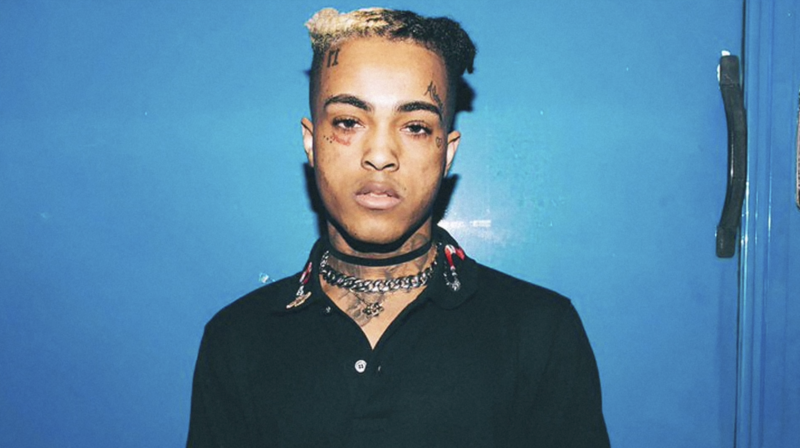 Jahseh Dwayne Onfroy-XXXTentacion (January 23, 1998 – June 18, 2018). . HD Wallpaper and background images in the beroemdheden who died young club tagged: musician murder.